The Child Support Scheme is administered by the Child Support Agency, which is part of the Department of Human Services. The Scheme aims to make sure that children get a sufficient amount of financial support from both parents following a separation. Before the Department of Human Services accepts an application for a child support assessment, they need evidence that both the mother and father listed on the application are the legal or biological parents of the child. A Court has found that the person is a parent of the child. Child support payments are payable when there is a child support assessment, a court order or an agreement between parents, which has been documented and lodged with the Department of Human Services. The child support formula is designed to provide a balanced way of working out child support payments, taking into account different family circumstances. It’s based on the income of each parent (after allowing a self support amount), the care arrangements for the child and the age of the child. Both parents can make a formal agreement about child support payments. For example, one parent might agree to pay for school fees or healthcare costs. If you wish to enter into a binding child support agreement, you are required to get legal advice before entering into the agreement. Child support payments can be transferred privately between parents and this is referred to a “Private Collect”. They can also be collected and transferred by the Department of Human Services and this is referred to as “Child Support Collect”. 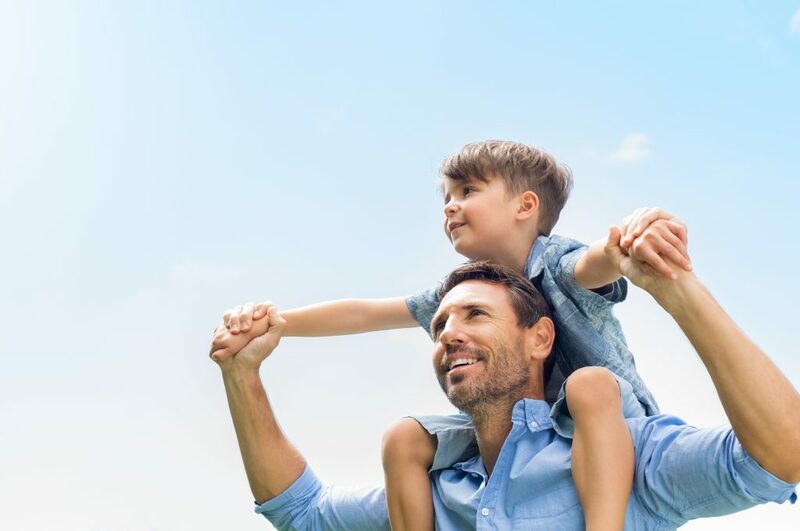 Private collection is suitable for parents who are able to communicate with each other about child support, who want flexibility in the way they make payments, and when they are in a situation where payments can be made reliably. Child Support Collect is preferable if you do not wish to have any direct involvement with the other parent, or if the receiving parent requires support enforcing payments on time. If your situation changes and it affects your child support arrangements, you can apply to the Department of Human Services for a re-assessment of your payments. If one parent moves outside Australia, the Child Support Agency may be able to assist in collecting and transferring child support payments. Child support systems vary from country to country, so there may be a delay before a parent receives their payments.